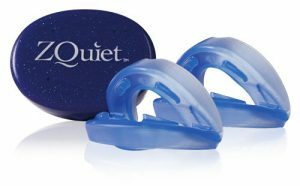 ZQuiet is a mandibular advancement device (MAD) launched by Sleeping Well LLC, a BBB-accredited company with an A+ rating. The device slightly pushes your lower jaw forward and keeps your tongue away from the back of your mouth, thus preventing snoring. Note that you should probably take some sort of “snoring test” to determine whether you’re a jaw snorer in the first place. If you’re not, ZQuiet cannot do much to help you, but there are alternatives that deal with your particular issue. However, if your jaw is the cause of your snoring, you should read on to learn all about the current price of this device and its price-to-value ratio. The price tag for ZQuiet MAD is $79.95. The company offers an interesting twist on your traditional 30-day money back guarantee, though. Namely, you can order and receive your ZQuiet without paying the requested price and test it for 30 days. After the trial period is over, you can either make the payment or return it if you’re not satisfied with the results. Note that you’ll have to pay the shipping costs of $9.95 even if you decide not to keep the device. ZQuiet MADs come in packs of two, so you’re actually getting two devices for the price of one. Is ZQuiet Worth The Money? In order to determine the device’s value for money, we’ll have to go over some of the most prominent benefits ZQuiet has to offer. 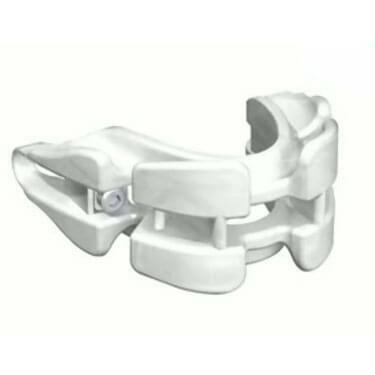 To begin with, one of its best features is its system of “live hinges,” which allows for an optimal range of jaw movement under the circumstances. You can open your mouth to talk or yawn and the device will move with you. ZQuiet is also much more comfortable than many other devices on the market. 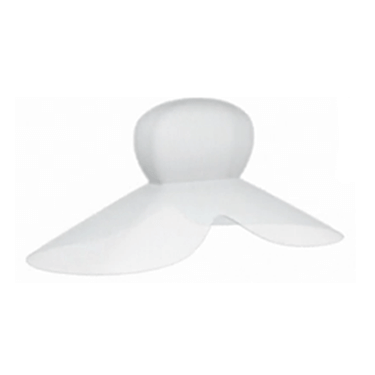 The fact that it moves with your jaw eliminates any chance of pain or discomfort of any kind. If you’re not used to wearing mouthpieces, however, the device can cause some soreness. If you’re a heavy mouth breather, standard one-piece MADs will have you gagging all night long. This is not the case with ZQuiet since it allows you to open your mouth comfortably. 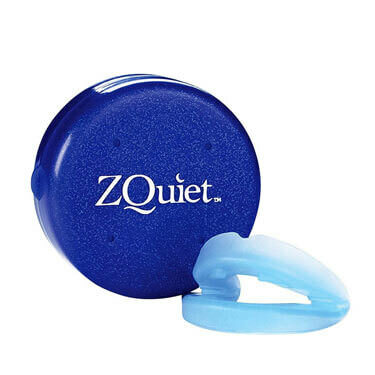 ZQuiet is also a godsend if you suffer from bruxism or you grind your teeth at night. Additionally, there is no fitting process with ZQuiet, so you can use it right out of the box. This is good since people generally don’t like molding their snoring mouthpieces. Finally, the device is made of medical grade material and it’s very easy to clean. 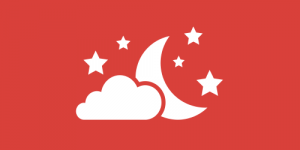 ZQuiet is definitely worth every penny you’ll potentially invest in it. It offers so many unique benefits and an incredible sense of freedom when compared to solid one-piece counterparts. 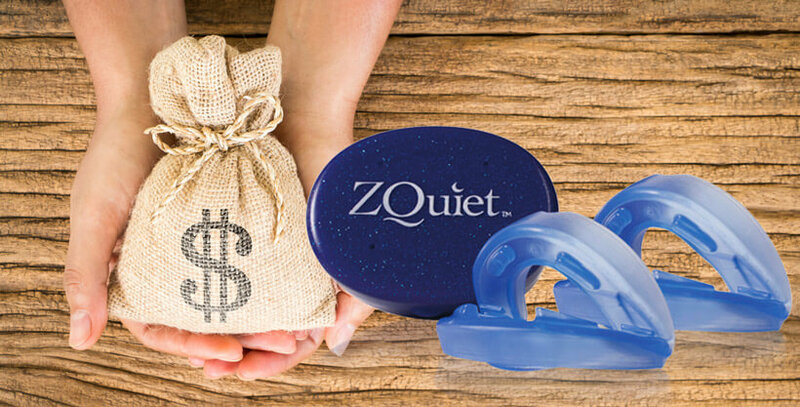 With ZQuiet on the market, solving your snoring problems for good has never been as easy or as comfortable.